We are focused on providing our clients excellent quality Plastic Moulds. 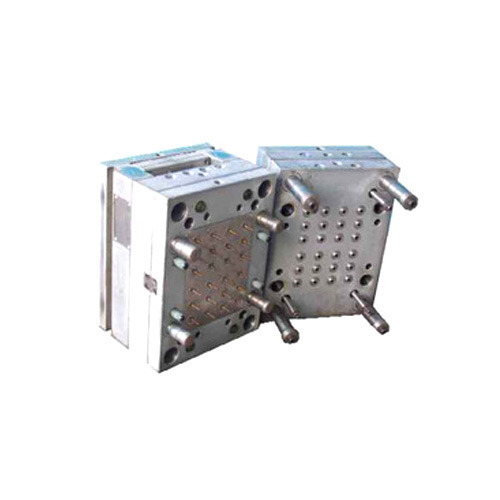 The offered mould is manufactured with the help of premium quality material and cutting-edge technology in compliance with set industry standards. We, Pavan Engitech, established our operations in the year 2008, as one of the trustworthy manufacturers, traders and Service Provider of a varied range of Plastic Injections Mould & Dies. Our product compilation encompasses Injection Moulds, Plastic Moulds and Plastic Caps Mould that are manufactured in adherence to the predefined industry norms, so as to keep up with the varied quality standards. Furthermore, we offer Injection Molding and Die-Casting Services that are appreciated for their reliability, feasibility, and standardization. Also, because of our tamper proof packaging, timely delivery, and economical rates, we are massively popular. In our company, we have set up a gigantic infrastructure facility that consists of different kinds of machines and tools, which are based on advanced modern technology in the business. In addition, we get constant support and efforts from our experienced, skilled and knowledgeable team members, who strive to accomplish the various organizational objectives. Pavan Engitech is a renowned name in the market and involves in ethical business dealings only.